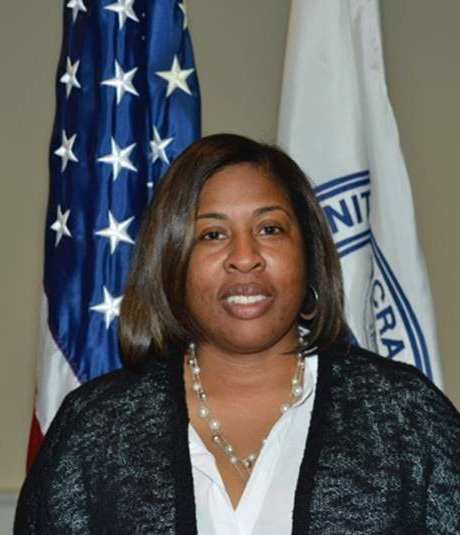 Felandria Jackson (AKA: Flan) is the President of MHU Local 305. Local 305 represents Mail Handlers in Maryland, the District of Columbia, Virginia, North Carolina and West Virginia (with the exception of Wheeling). Local 305 currently has nearly 2,900 members. We have nine executive board members and twenty-three council members.